Guide Contest: Judging Period Approaches! 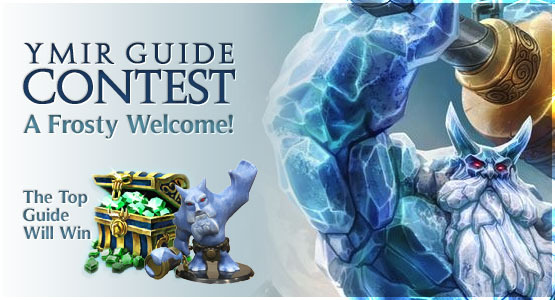 Today marks the final day of guide submissions for our Ymir guide contest! If you're still looking to join in, note that you have until 11:59 PM EST to enter. For all rules regarding eligibility, make sure to check out the full news post by clicking on the image to the left. After this deadline passes, our judges will go through all eligible guides and decide within a week which guide author will be crowned the winner and receive an Ymir figurine as well as $50 worth of Gems as a reward. We've add a "Report Ad" button in the bottom right corner of every ad. 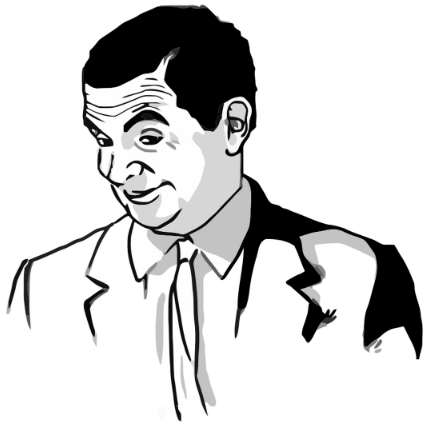 If you are getting any ads you feel are inappropriate or overly annoying simply hit that button and we'll check 'em out! Your reports will greatly help us in nuking bad ads as fast as possible, as well as improving the general ad quality on SMITEFire. As part of this update we've also added a little request for users who use ad blockers to whitelist us. We would greatly appreciate the support, and with the report ad feature you now have a way to tell us which ads offend your sensibilities. I have borders and border radiuses, huzzah!!! Changed the minimum character limit for a guide to be considered a full guide (rather than just a build) to 2500 from 1000. Fixed a bug causing pages of deprecated items (e.g. Achilles' Spear) not to display. Fixed a long-standing issue regarding the build tree of Lost Artifact.